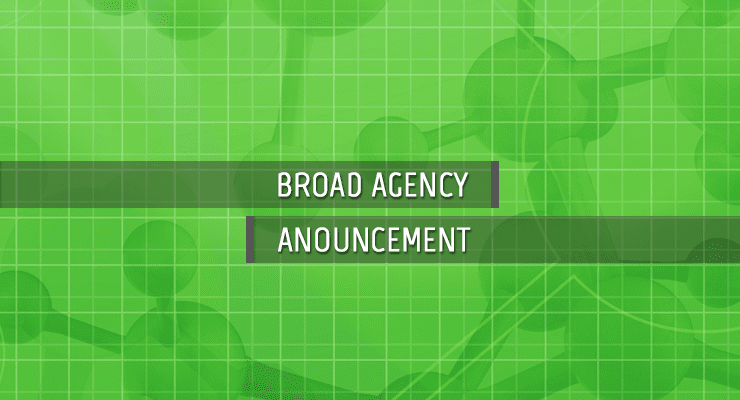 The Defense Advanced Research Projects Agency Biological Technologies Office (DARPA BTO) is currently accepting proposals under its streamlined funding process, the Biological Technologies EZ Broad Agency Announcement (EZ BAA). DARPA BTO seeks to leverage advances in engineering and computer science to drive and reshape biotechnology for national security. This includes a range of emerging technical areas such as human-machine interfaces, human performance, infectious disease, and synthetic biology. Interfaces between the biological and physical world to enable seamless hybrid systems. Understanding the dynamics of population and ecosystem behavior to preserve equilibrium, provide strategic opportunity, or avoid catastrophe. Insights on non-human biology across and between populations of microbes, insects, plants, marine life, and other non-human biologic entities. Understanding emerging threats to global food and water supplies and developing countermeasures that can be implemented on regional or global scales. According to the announcement, the amount of resources made available under this BAA will depend on the quality of the proposals received and the availability of funds. Further details are available via Solicitation Number: HR001117S0005. The deadline to submit proposals is 21 Nov 2017.